After recording a first CD with the “Mereneu Project” and wining the “Downbeat” Student Award 2014 “Best Small Jazz Combo” I had already composed new Big Band pieces. 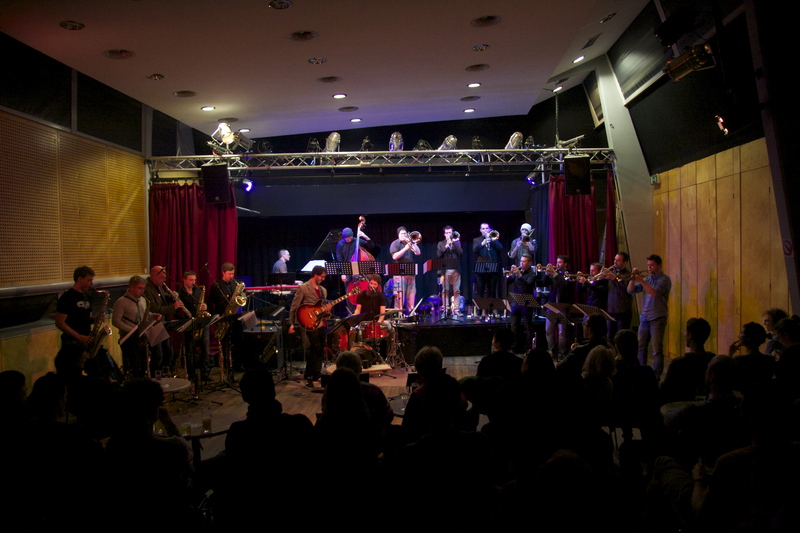 I called the the nonet and invited other great musicians and friends from the Graz scene to take part in this project. That is how the big band “Mega Mereneu Project” was created.